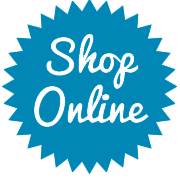 If you would like to purchase stamping supplies here are direct links to my on-line store. Please contact me with any questions. I am here to help!